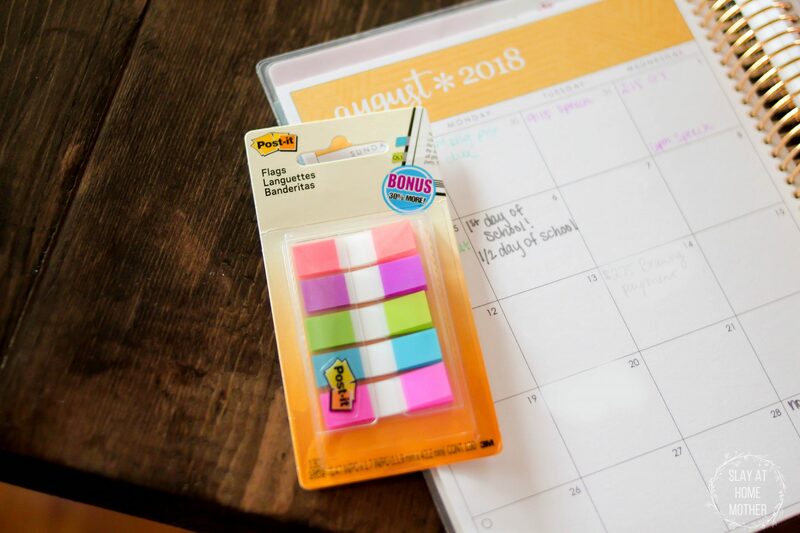 See how we’re gearing up for Back To School this year! Hi friends! I am incredibly excited because it’s finally time for BTS! Max goes back to school next week, and I am so ready to get back into our back-to-school groove. 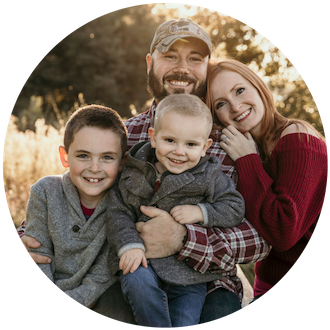 This summer has been really tiring for me with both kiddos, if we’re being honest, because of all of our speech appointments and the rearrangements we are making in our home coupled with our kids’ crazy desire to irk one another. It’s been a wonderful one too, though, with plenty of adventure and laughter from our two fun-loving little men. Before school starts next week, I have been getting a lot of things in order. I want to make sure that we go into the new school year with some structure and a nice routine – this helps to maintain my sanity and keeps things running smoothly for the boys. 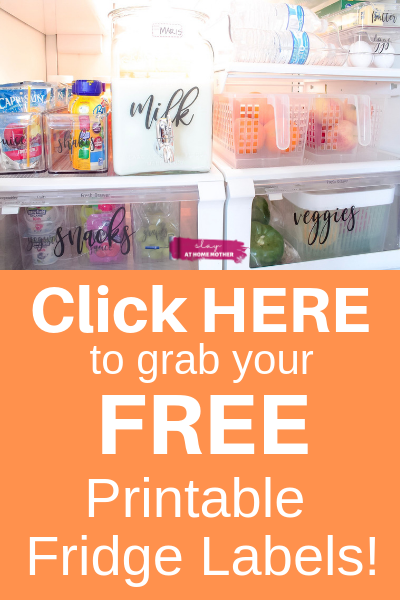 I’ve found that our morning routine goes on without a hitch more so when we are organized, so I’ve really been focusing on that these last few weeks. 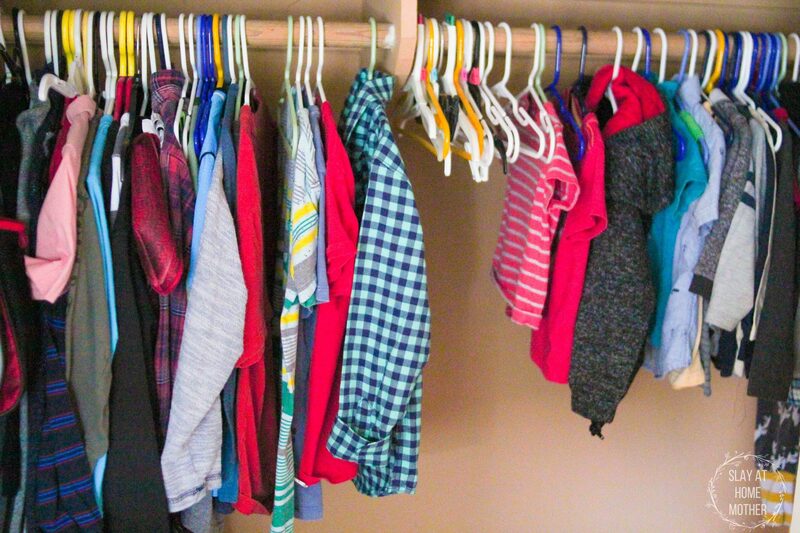 We recently refreshed Max’s room into a shared bedroom for the boys and organized their closet, toys, and dresser. I’ve cleaned out about 2/3 of their clothing to clear some room prepare for BTS clothes shopping. If it doesn’t fit, it gets put into a storage bin downstairs. I’ve also spent some time getting our car, closets, fridge, pantry, and all of the bedrooms in order by tossing out old items and clothing. 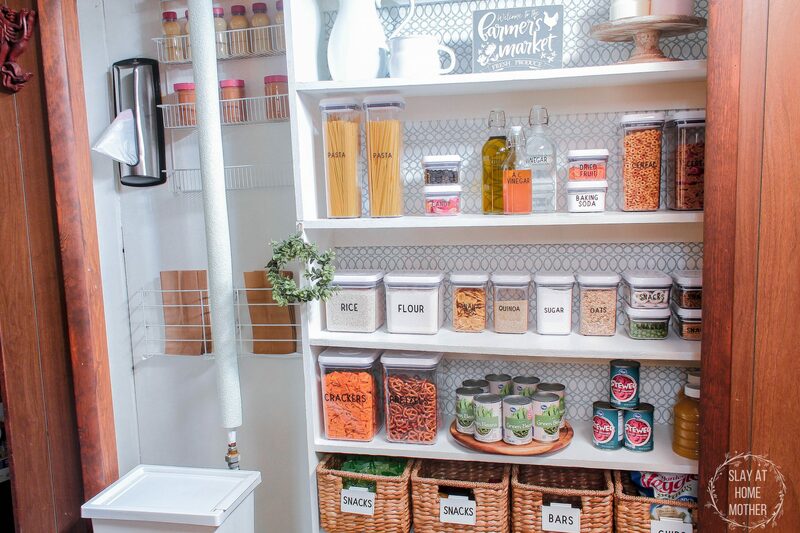 The pantry and the fridge are organized for school snacks, and our bedrooms are free of clutter. The car has been vacuumed, and all cracker crumbs removed from the seats and carpets. I swear these kids like to make confetti out of the crackers I give them! All of this cleaning and organizing prepares our family for fuss-free mornings, which I really appreciate! My kids love to crawl around on their knees or slide across the floor while landing on their knees. We’ve gone through so many pairs of pants these last few years – it’s insane! So I know each school year I need to load up on blue jeans for the boys, as well as winter wear for our bone-chilling Michigan winters. We are going to be stocking up on clothing here in these next few weeks as I see some clothing sales come up so we will be set for the year. I love keeping Max’s schoolwork, especially his short stories. He has been celebrated for his writing skills at school before (although I have no idea where he gets the writing bug from ;)), and I want to hold on to some of those writings. Usually, I cycle his school work from his backpack to the fridge, and then to the counter to be filed. I then sort his work and certain pieces of artwork that he wants to keep in a filing cabinet and label it. A couple of weeks ago, I started implementing our normal bedtime routine so the boys could get used to going to bed at the right time as well as waking when it’s time to get up. We’ve been really lax about that this summer, and some nights I’ve let them go to bed an hour past their usual bedtime. 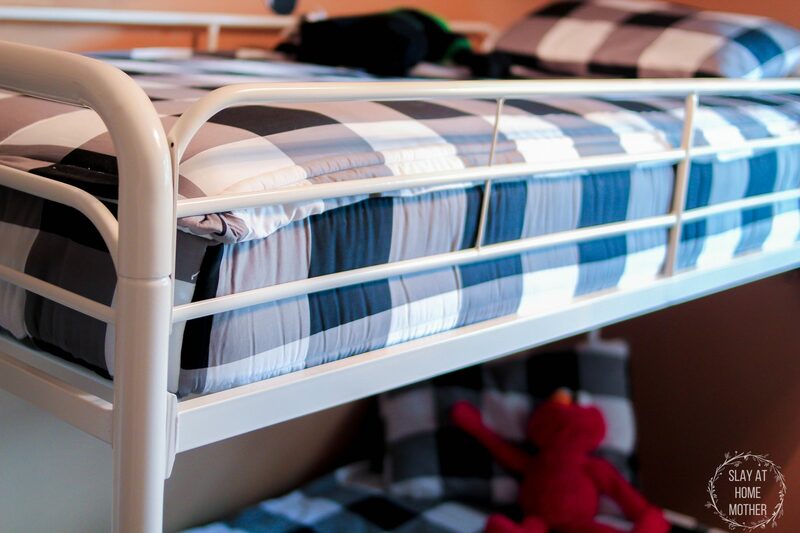 Getting them back into a routine (especially since they share a bedroom now) is really going to help them both get enough sleep this school year. 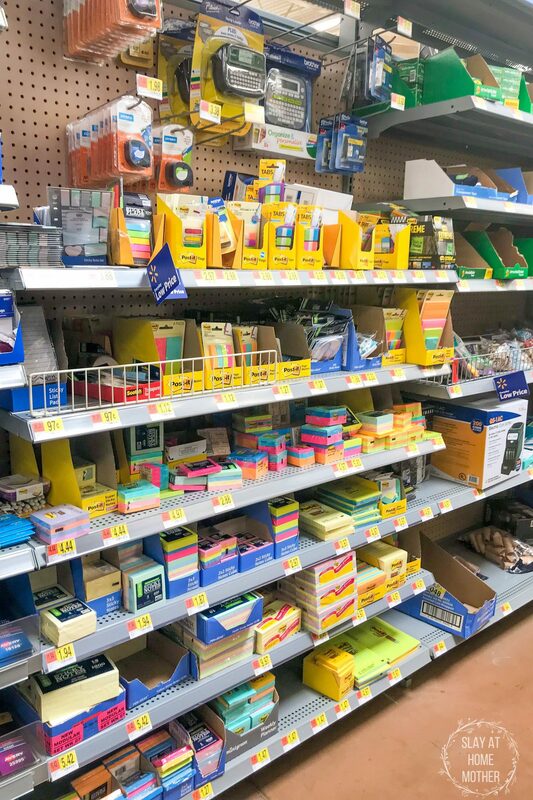 We recently picked up Max’s school supplies at Walmart because of their every day low prices. I let him pick out the color of his folders, new lunchbox, and his pencils and erasers. Jax desperately wanted a folder of his own, so I allowed him to pick out a special folder for himself so we can also start collecting his artwork. 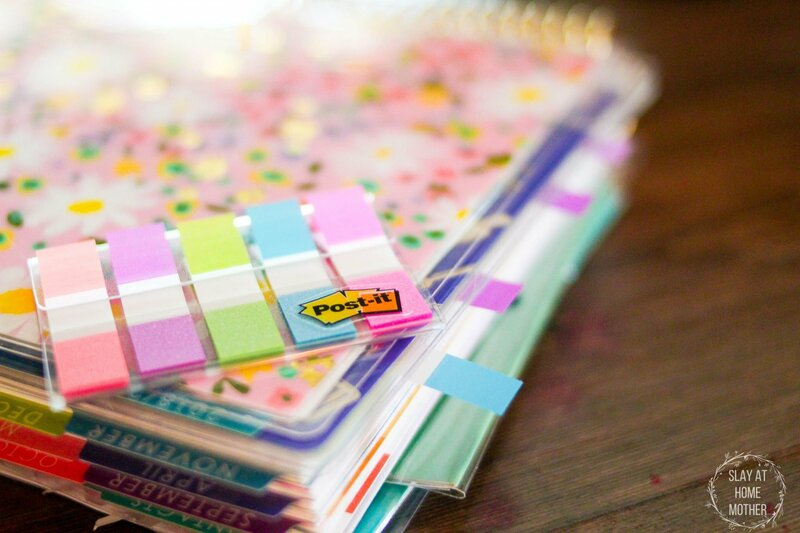 With all of our appointments, after-school activities, and school/work schedules, I have learned to write everything down. In the past, I have tried to put everything into my phone since it is the central hub of communication for me, but I actually remember things much better when I physically write them down. Did you know that just by writing down your appointments or goals, that you are 42% more likely to follow through? 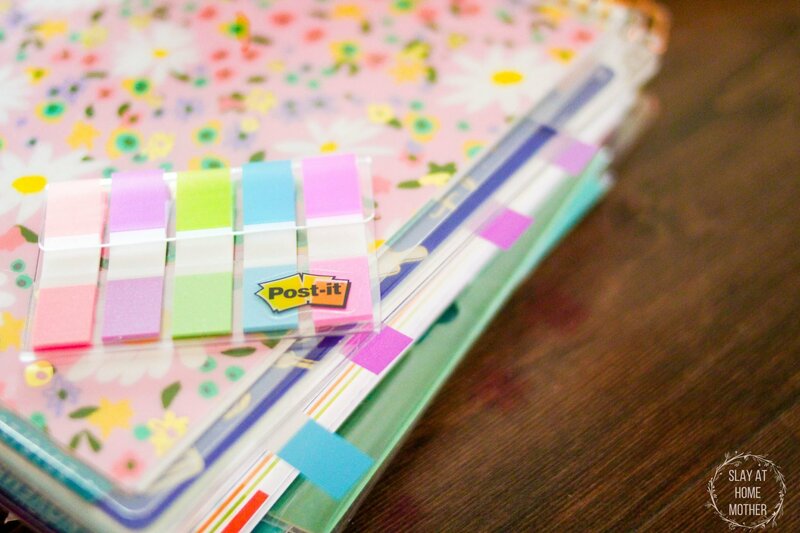 With Post-it® Flags and Tabs, I can easily mark and color code our speech therapy appointments, school events, and upcoming events. 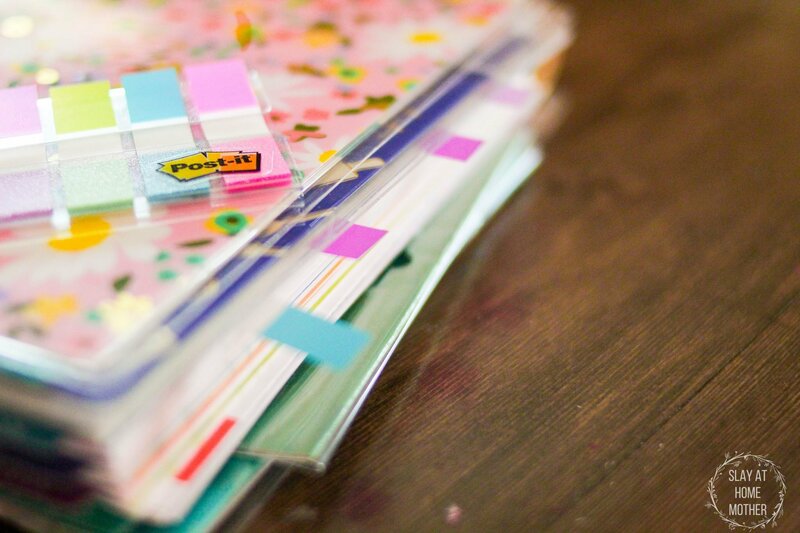 They are perfect for my planner, which carries around our lives within its pages. We are totally prepared for school next week! How are you preparing for the school year? Tell me in the comments below!